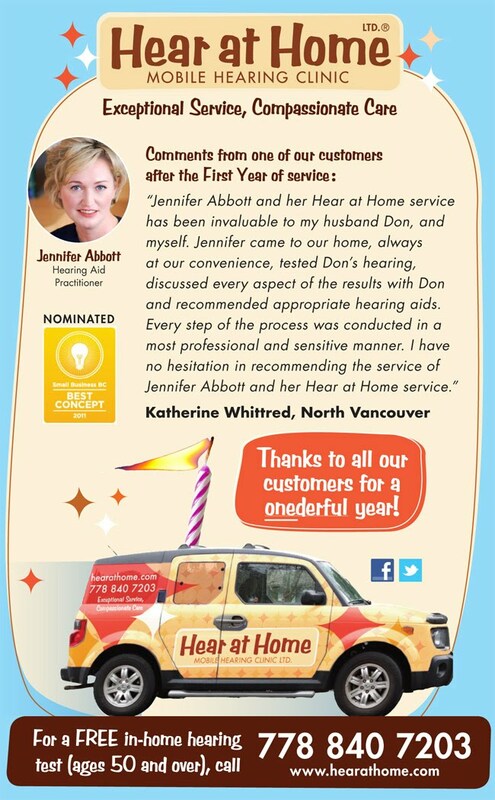 Hear at Home Mobile Hearing Clinic LTD: Happy Anniversary Hear at Home!! Happy Anniversary Hear at Home! !